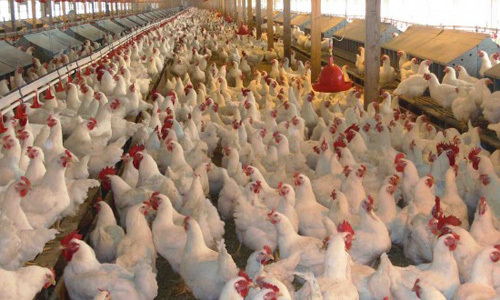 FAISALABAD (92 News) – Citizens are worried about an increase of Rs 70 per kg in the poultry price on Wednesday. The per kg price has jumped to Rs 210 from Rs 140. Shopkeepers have held poultry farm owners responsible for the artificial shortage. Citizens said that the administration is silent over the unjustified increase.